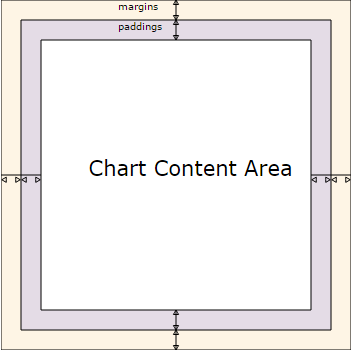 getType() Defines the chart type. hover() Hovers point by index. select() Selects point by index. unhover() Removes hover from all chart points. unselect() Deselects all points or points by index. If you want to enable accessibility you need to turn it on using anychart.charts.HeatMap#a11y method. anychart.charts.HeatMap - Self instance for method chaining. anychart.scales.OrdinalColor - Color scale instance. settings anychart.scales.OrdinalColor | Object | anychart.enums.ScaleTypes | string Value to set. data anychart.data.View | anychart.data.Set | Array | string | anychart.data.DataSettings Value to set. anychart.graphics.vector.Fill | function - Fill settings. Converts the global coordinates to local coordinates. Note: Works only after anychart.charts.HeatMap#draw is called. anychart.graphics.vector.PatternFill | anychart.graphics.vector.HatchFill | function - Chart hatch fill. Hovers point by index. Note: Works only after anychart.charts.HeatMap#draw is called. If index is passed, hovers a point by its index, else hovers all points. Getter for the chart data labels. Setter for the chart data labels. settings Object | boolean | null Chart data labels settings. Note: If the parameter for labels' position() method is not 'center', you will have to set "crop" or "alwaysShow" display mode for displaying labels. anychart.charts.HeatMap - An instance of the class for method chaining. Converts the local coordinates to global coordinates. Note: Works only after anychart.charts.HeatMap#draw is called. Selects point by index. Note: Works only after anychart.charts.HeatMap#draw is called. Starts select marquee drawing. Note: Works only after anychart.charts.HeatMap#draw is called. Getter for the stroke settings. Setter for the stroke settings. Learn more about stroke settings. Note: Works only after anychart.charts.HeatMap#draw is called. Deselects all points or points by index. indexOrIndexes number | Array.<number> Index or array of indexes of the point to select. index number Chart axis index. settings Object | boolean | null Grid settings to set. null/boolean - disable or enable chart X scroller. 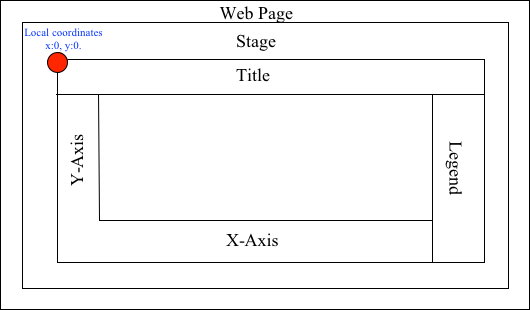 object - sets chart X scroller settings. settings Object | boolean | null X scroller settings. Getter for X Zoom settings. anychart.core.utils.OrdinalZoom - X Zoom settings. Setter for X Zoom settings. 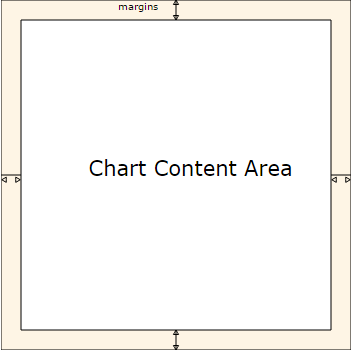 anychart.scales.Ordinal - Chart scale value. null/boolean - disable or enable chart Y scroller. object - sets chart Y scroller settings. settings Object | boolean | null Y scroller settings. anychart.core.utils.OrdinalZoom - Y Zoom settings.